Building the Apocalypse – Why London? Every Apocalypse Weird novel is set in a different part of the world. Nick Cole’s The Red King takes place in Southern California, Hoodoopocalypse is set in New Orleans while Immunity throws New Mexico into the mix. When it came to picking a place to destroy with my particular apocalypse, London was the obvious choice, for a couple of reasons. Firstly, I know London pretty well, at least the central touristy bits. My wife and I used to spend weekends there regularly, watching plays and the odd movie. We even spent our honeymoon there (and ended up at a horror film festival on our first night but that’s a story for a different day). That knowledge of the layout of London made it easy to envisage a demonic creature wreaking havoc there. Especially when you add in the second reason – London is old. Really old. And it’s built on top of things. Not just the London Underground (where some of the story takes place), but other, darker, more sinister things. Everything from underground rivers to cemeteries to errm… restaurants. I’ll be posting more about the hidden depths beneath London and how they influenced the story but suffice to say, there’s plenty of inspiration in London’s history. And when I started writing the story, the layout of London proved fortuitously convenient. I knew some of the places I wanted to use, and thanks to Google Maps I was very quickly able to pull together an interesting and logical set of locations to use. All that knowledge of London and its rich history has really come in useful, and I think it’s let me create a much richer story. That’s a total of 7,814 words on Siren’s Call, mostly due to those two mammoth sessions on Friday and Saturday. I’m blasting through the words because I’m almost at the end and I’m writing the big finale. By this point I know exactly what’s going on, there’s tons of action, some reveals and one or two last minute twists to throw in. 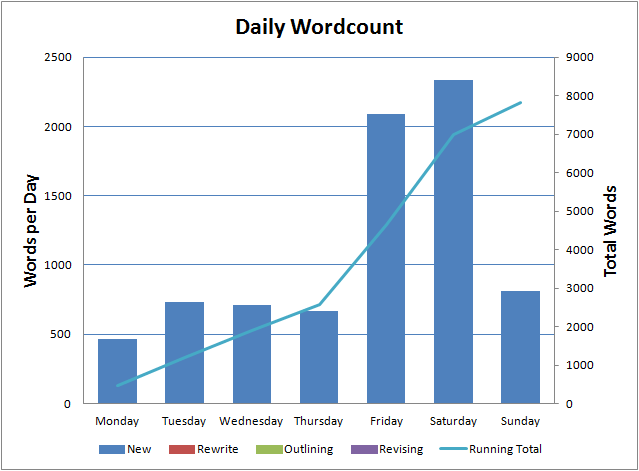 That makes it very easy to write and it’s fun seeing all the plotting of the first 55,000 words come together. It’s gone so well in fact, that the first draft should be finished this week. Still a long way to go to publication but that “I’ve written a novel” feeling can’t be beaten. 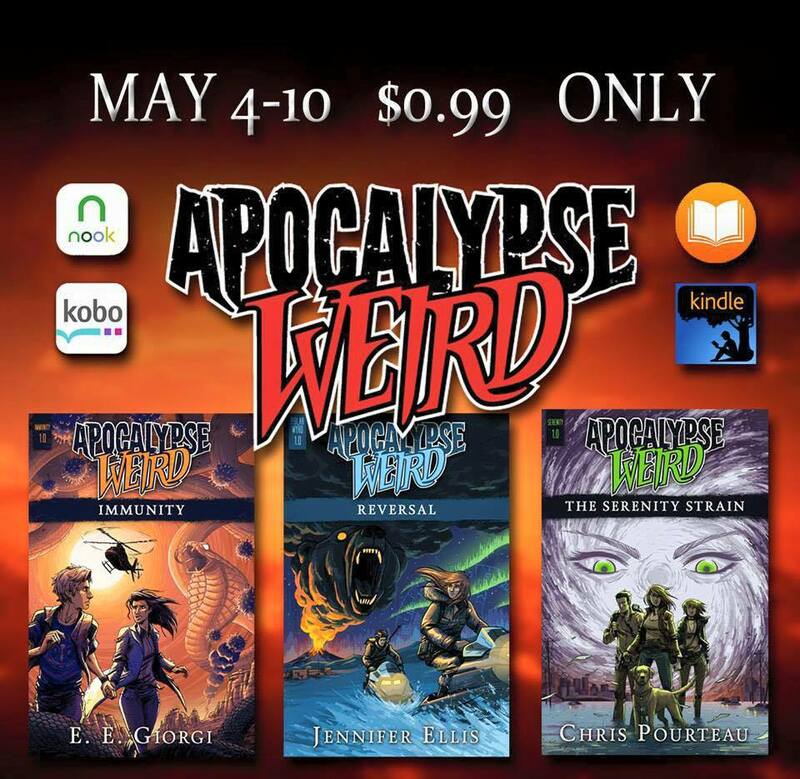 Don’t forget, for the next few days, three Apocalypse Weird titles are on sale for 99c – Immunity by E. E. Georgi, Reversal by Jennifer Ellis and Chris Pourteau’s The Serenity Strain. (I’ve linked to the Kindle versions but they’re on all platforms). 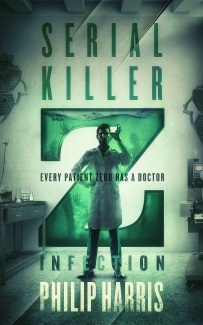 And, if that’s not enough, the team at Wonderment Media are running an IndieGoGo campaign. 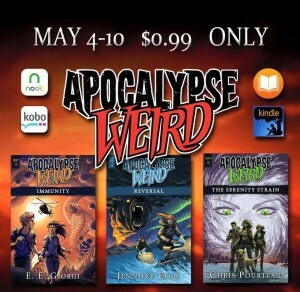 There’s lots of cool stuff there, including signed books, limited edition hard covers, manuscript critiques and a lifetime subscription to Apocalypse Weird.